Well, here we go again. Doctor Who Christmas specials have been a tradition since 2005. Regenerations at Christmas have happened more often than not as well. This time we got both. 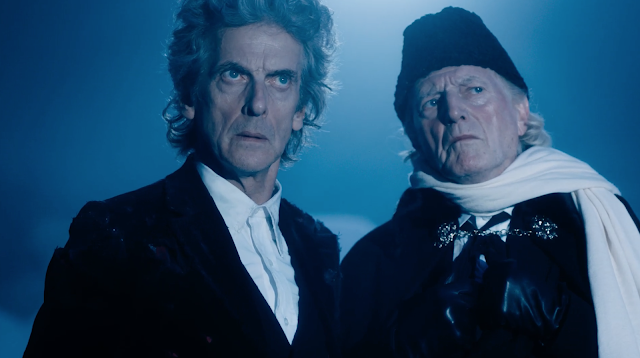 The Twelfth Doctor teamed up with the First Doctor in both of their final adventures. Continue reading to see how it played out, and beware there will be spoilers if you haven't watched it yet! Will Smith and Sci-Fi are usually a winning combination. Men in Black and Independence Day were huge blockbusters. 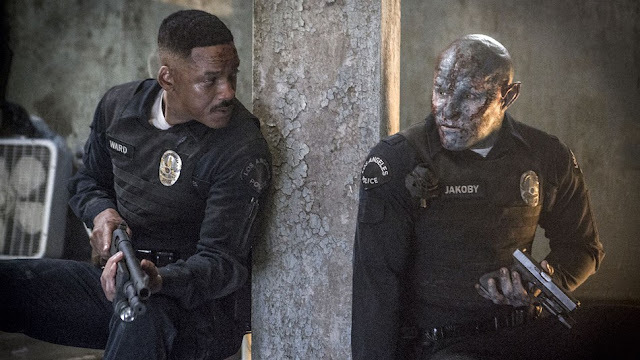 Will Smith is one of the most bankable stars in Hollywood history. Him being the star of Netflix's biggest budget should be an easy no-brainer win for the streaming service giant! Continue reading to see how Bright played out. There are some spoilers throughout! The biggest movie event of the year has finally happened. The next chapter in the Star Wars saga is here and it is divisive to say the least. 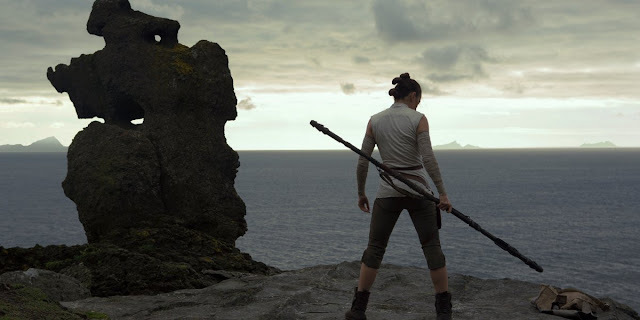 The Last Jedi is one of the most unique chapters in the entire series, for better or for worse. Continue reading to see my thoughts on the movie itself and my response to the criticism. There will be MASSIVE SPOILERS throughout. Do not read unless you have seen the movie! Psych is one of my favorite television shows ever. On the other hand, "Reunion TV Movies" are not. But I was very excited for this, because in this dark world we could all use a little more of Shawn and Gus's antics. 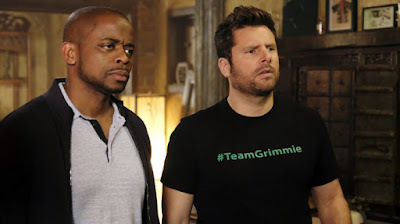 That is what we got with Psych: The Movie which is a fun, flimsy journey full of fan-service. Continue reading to see more about Psych: The Movie but beware of spoilers! The midseason finales are here! The Arrowverse is taking a hiatus for the holidays so they should all end on an explosive note that leaves fates up in the air. For the most part they did that. But some were forced, some didn't need happen, and others were frustrating. 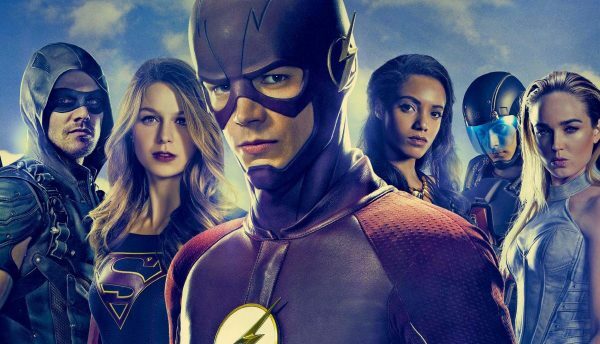 After the highest of highs were achieved on the Crisis on Earth-X crossover, the finales were a bit disappointing in some aspects. Continue reading to see all of my thoughts on the four episodes, and as always beware of spoilers if you haven't watched the episodes yet!